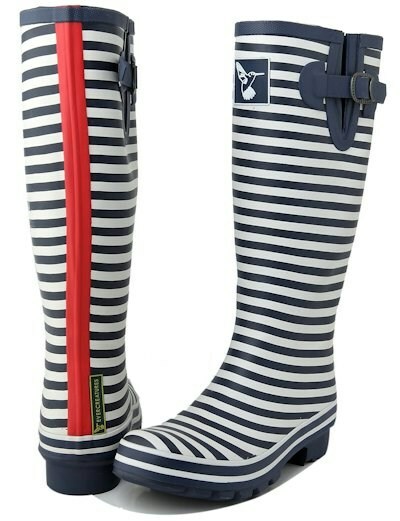 Nautical, sailing inspired wellies! 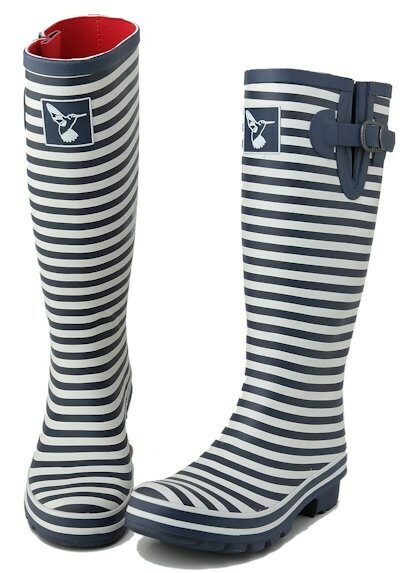 Blue and white striped with a flash of red by Evercreatures. 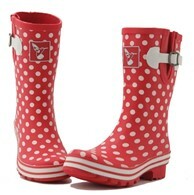 The wellies are made from natural rubber with a red soft cotton lining. 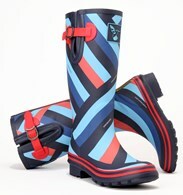 These wellington boots have a red stripe along the back. 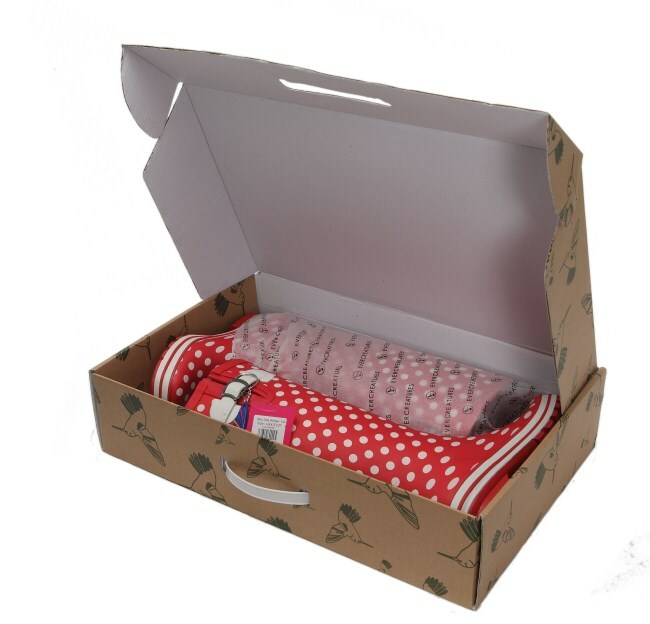 They have an extendable side gusset for different sized legs and and side strap which can be tightened or loosened. 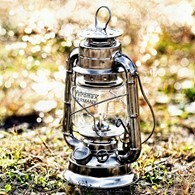 The strap has a metal buckle with Evercreautres branding upon it. 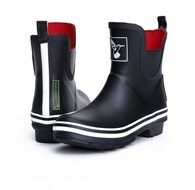 These wellies have the hummingbird logo on the front, and have an extremely comfortable EVA moulded sole enabling these boots to be worn all day long. 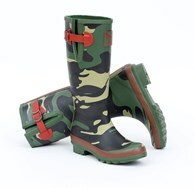 The wellies have brilliant grip too - great for the snow or mud! 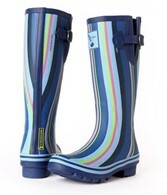 These funky wellies are a must have for muddy festivals, on the beach, in the snow or as a rain boot. 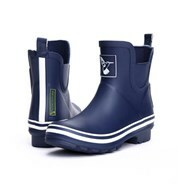 Please check our size guide before purchasing. 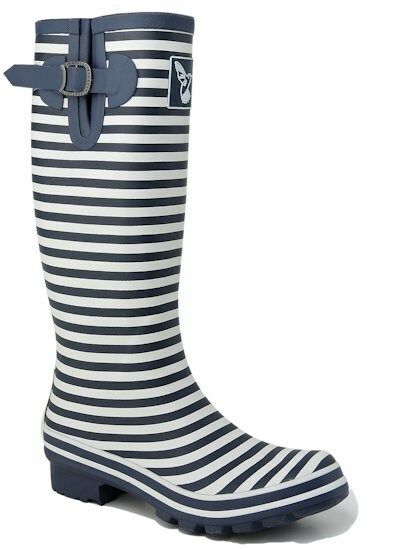 There are no reviews for Evercreatures Bristol Ladies Wellies.